Fireplaces are beautiful additions to a home that also add extra heat during the winter. However, should it not be venting properly, and you may get problems instead of comfort. When you have a fireplace in your home, you must know how it works and be able to notice the signs of poor ventilation in the right time to avoid problems. The most obvious signs that things are not as they should be is smoke blowing back into the living space. 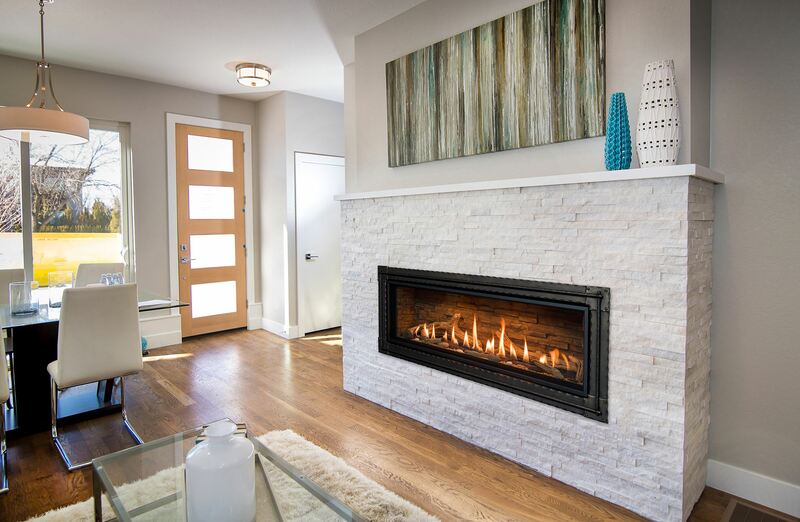 In this situation, it is safe to assume that that the fireplace is not properly vented and do something about it (call a gas fireplace Denver professional or deal with the problem yourself, if you know what to do). Fireplaces are based on the principle that hot air rises. The fire produces the heat but also toxic byproducts that rise through the chimney and go out through the airspace that opens from the venting. There is also an amount of cool air that gets in, which will feed the fire. It is a cyclical effect that keeps on going as long as the gas fireplace in your Denver home is properly vented. Problems that may interfere with venting include blockages in the chimney, back drafting or too small fireboxes.